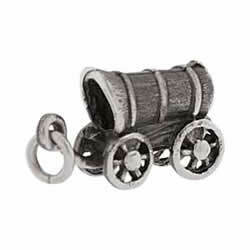 This Sterling silver charm measures about 1 inch tall. 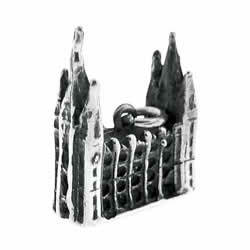 It is handmade in solid sterling silver. 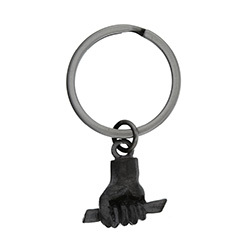 It has a loop on the top to be attached to a charm bracelet or to a necklace. 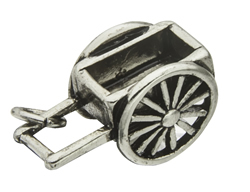 It would be a great addition to a charm bracelet or to any silver necklace.